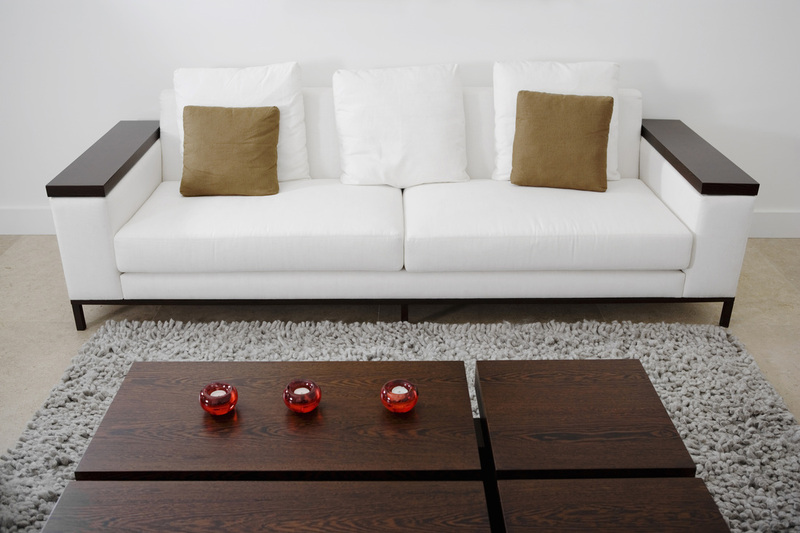 Furniture and Upholstery Cleaning Services in Cleveland Ohio. At Jeff's Carpet and Upholstery cleaning, we clean more than just your carpets. We offer professional furniture and upholstery cleaning services that will enhance the beauty of your décor and complement your carpet cleaning. Furniture and upholstery cleaning is the perfect way to put the finishing touches on your space, giving it renewed shine. We are experts at cleaning all upholstery fabric types. Go ahead, get the white couch. We can keep it looking brand new!